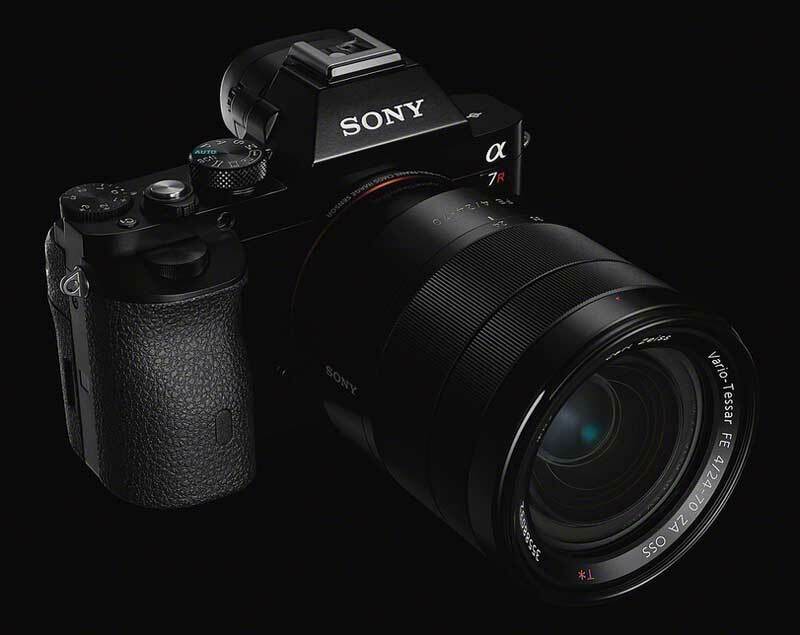 Yesterday at 5 pm Australian time, camera enthusiasts around the world watched the streaming video unveiling of the Sony Alpha 7 range of mirrorless interchangeable lens cameras. The excitement is based on the camera’s extensive feature set, particularly its 35mm full-frame Exmor CMOS sensor. There are two cameras in the range, the 24 megapixel Alpha 7, and the 36 megapixel Alpha 7R, and are, at the time of writing, the “world’s smallest, lightest, interchangeable lens camera with a full-frame sensor”. The video below will provide an overview of the main features of the Sony Alpha 7 cameras, and then two of Sony Australia’s staff go hands-on with the camera, with a more detailed look at the camera. Click on the thumbnails below to see larger versions of the images.